Pledge to Pray for the Church is an initiative of the Knights of Columbus. 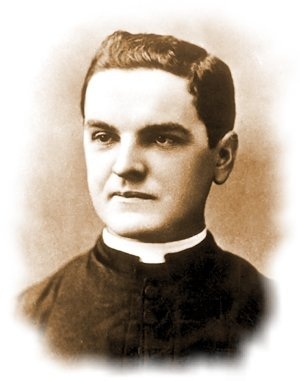 The Prayer was written by the Supreme Chaplain Archbishop William Lori. Join us in praying for the Church during this time of transition at www.prayerforthechurch.com. 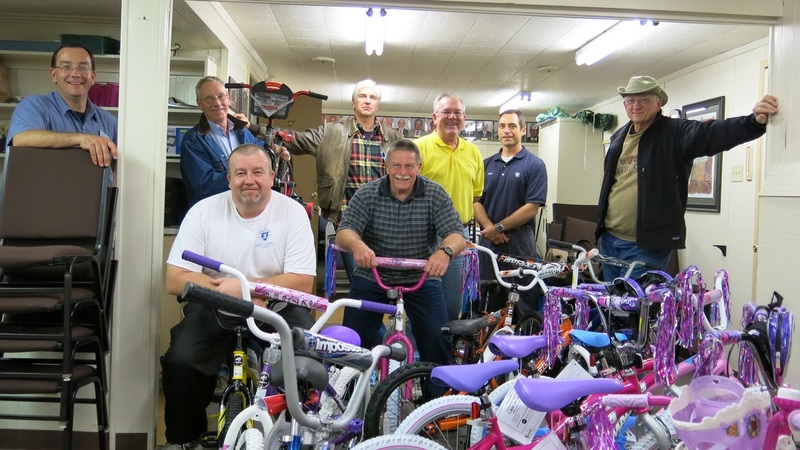 Brothers Knights from Foothills Council 9184 joined together to put together bikes for the less fortunate. See us in action with a photo gallery at this link.